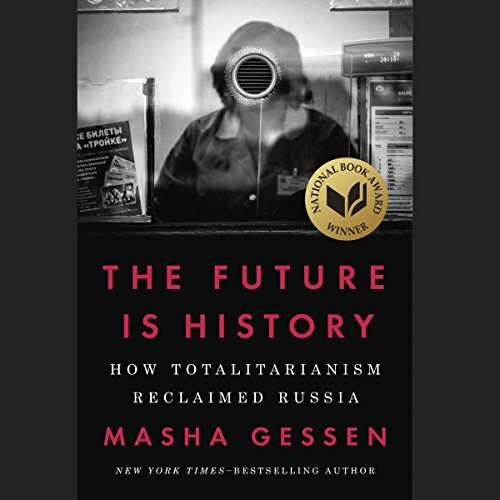 Showing results by narrator "Masha Gessen"
The Gulag was a monstrous network of labor camps that held and killed millions of prisoners from the 1930s to the 1950s. More than half a century after the end of Stalinist terror, the geography of the Gulag has been barely sketched and the number of its victims remains unknown. Has the Gulag been forgotten? 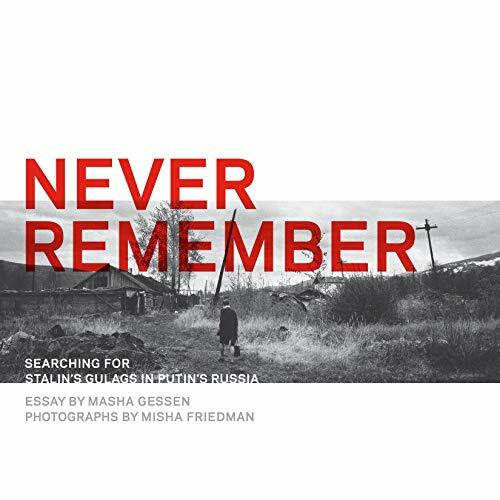 Writer Masha Gessen and photographer Misha Friedman set out across Russia in search of the memory of the Gulag.